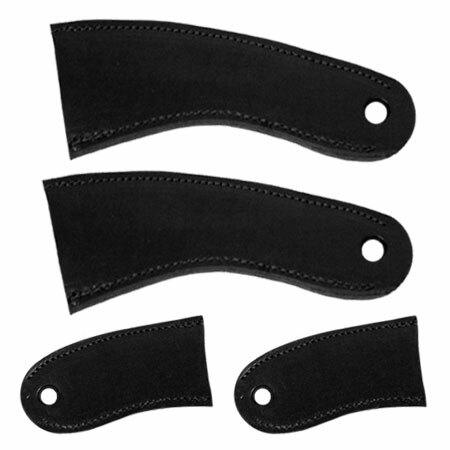 This set includes four individual muffs to fit one TSA-4 applicator. The GeekWraps protective leather muffs eliminate the need to wear gloves during installation. Muffs are made from high-density saddle leather.